– WordPress hosting for your website. WordPress Hosting is the business of housing, serving, and maintaining files for Web sites built on WordPress. 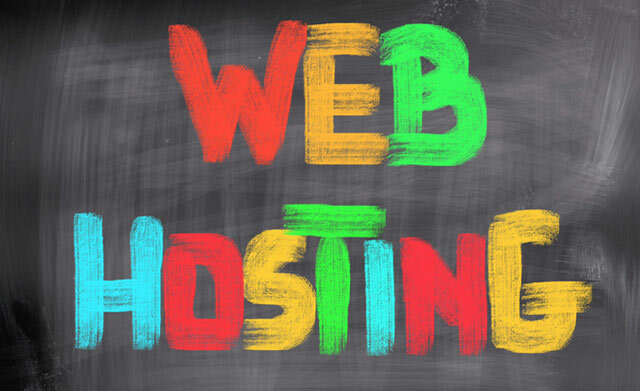 A hosting account is the foundation of your website/blog where security, accessibility (cPanel, FTP, SSH), server stability, prices and customer support all play important roles.